British post-war Royal Navy unissued insignia. 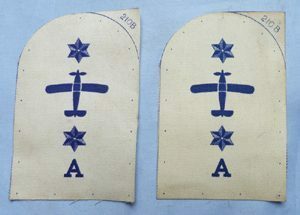 Original British post-war Royal Navy unissued insignia. Dimensions are 5.5 inches x 3.75 inches.